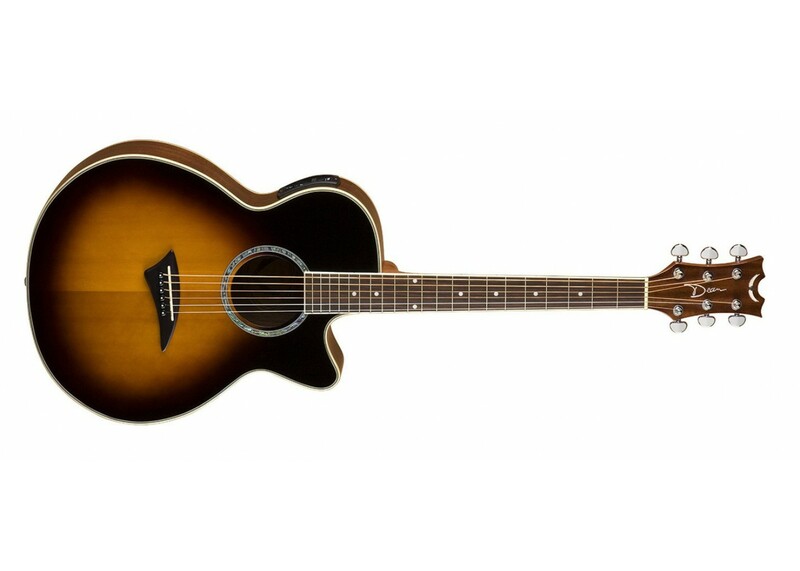 The Dean Performer E Acoustic-Electric Guitar features select spruce top, mahogany body, cutaway design, abalone detailing and pickup/preamp with tuner! Dean gives you a whole lot for very little with the great-sounding Performer. 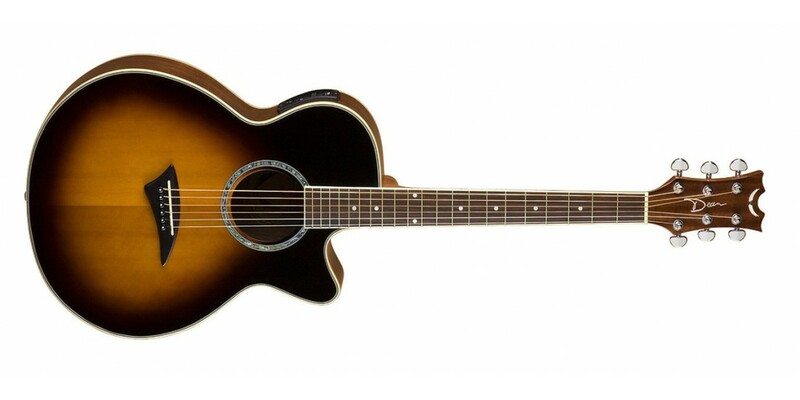 With the classic Dreadnought shape and the added feature of a cutaway, you won't sacrifice tone for playability. The great sounding guitar will play clean and never lose sound quality. For more high quality designed guitars that don't make you break the bank, check out the Close-Outs page, only on World Music Supply.